What Is a Special Focus Facility? 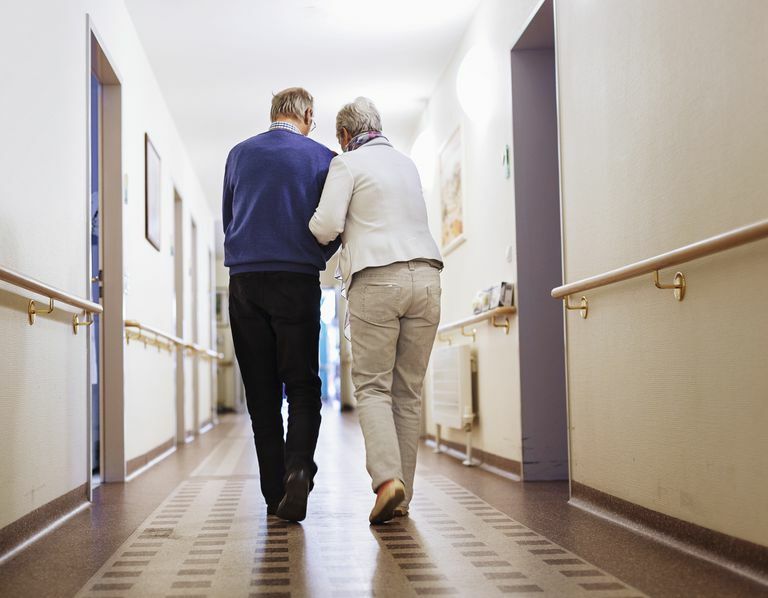 The Centers for Medicare & Medicaid Services (CMS) and States visit nursing homes on a regular basis to determine if the nursing homes are providing the quality of care that Medicare and Medicaid requires. These “survey” or “inspection” teams identify deficiencies in the quality of care. They also identify any deficiencies in meeting safety requirements. If serious problems are not corrected, CMS may terminate the nursing home’s participation in Medicare and Medicaid. Before that, a home may find its way on a list of what are known as Special Focus Facilities. It is a list of nursing homes that (a) have had a history of serious quality issues and (b) are included in a special program to stimulate improvements in their quality of care. A pattern of serious problems that has persisted over a long period of time (as measured over the three years before the date the nursing home was first put on the SFF list). CMS requires that SFF nursing homes be visited in person by survey teams twice as frequently as other nursing homes (about twice per year). The longer the problems persist, the more stringent the enforcement actions that will be taken. Improvement and Graduation: The nursing home graduates from the SFF program because it has made significant improvements in quality of care. Termination From Medicare: The nursing home is terminated from participation in the Medicare and Medicaid programs. While such a nursing home may continue to operate (depending on State law), usually it will close once Medicare and Medicaid funding is discontinued. Extension of Time: The nursing home is provided with some additional time to continue in the SFF program because there has been very promising progress, such as the sale of the nursing home to another owner with a much better track record of providing quality care. Before your visit, look at the survey history of the nursing home on Nursing Home Compare to see what areas may be problematic. Ask the nursing home staff what they are doing to improve the quality of care for residents in the nursing home. Call the State survey agency (link to Nursing Home Compare) to find out more about the nursing home. Look at the length of time that a nursing home has been on the SFF list. This is particularly important if the nursing home has been an SFF nursing home for more than 18 to 24 months since such nursing homes are closer to either graduating (due to improvements) or ending their participation in Medicare and Medicaid. Call your local State Ombudsman, Administration on Aging, and local groups to find out more about the nursing home. Use the “Guide to Choosing a Nursing Home” on Nursing Home Compare. When Can Medicare Beneficiaries Count on Coverage of Compounded Drugs? What Is a Nephrologist and What Do They Do? What Does Anesthesia Have to Do With National Doctors' Day?